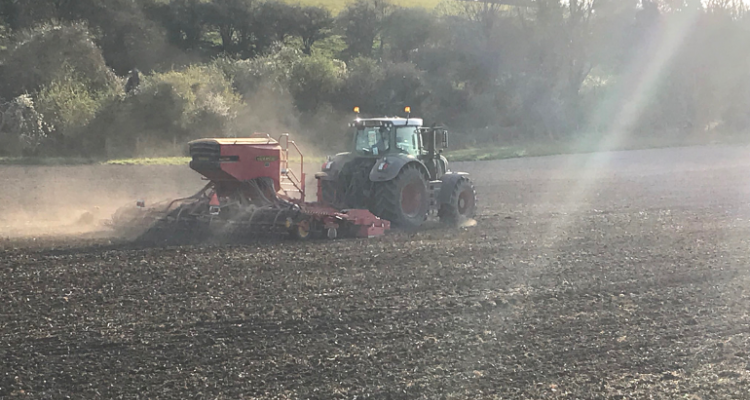 It has been a busy weekend for the arable team as the weather has finally provided the right conditions for the spring cultivation and drilling campaign to start in earnest. All of the team were work tirelessly throughout the year to ensure the crops are looked nurtured to maximise yield. 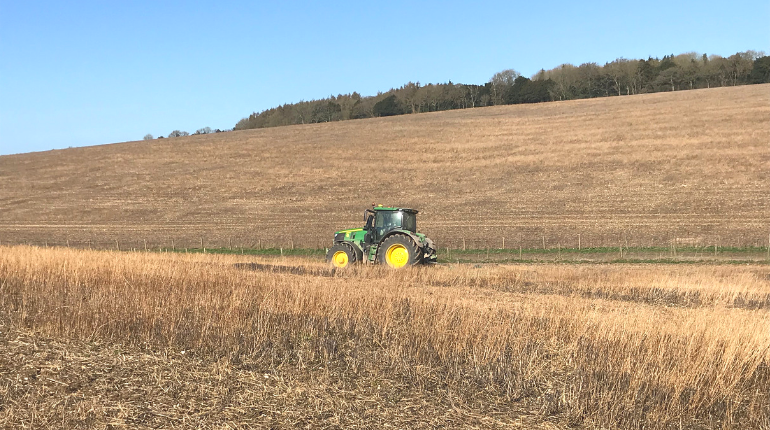 This weekend work included topping (cutting) of dead long plant material ahead of the primary cultivator, spraying, fertilising, drilling (planting the seeds) and rolling. We have been fortunate to have a demonstration tractor for a few days which has allowed additional work to be undertaken as it free up one of our own tractors, thank you Lister Wilder!